Recent Arrival! 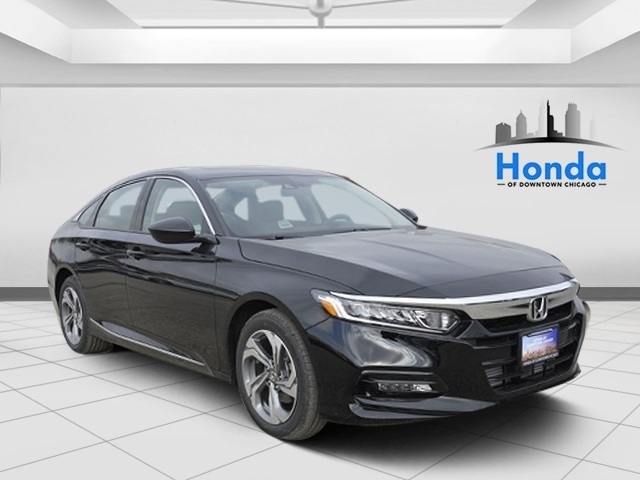 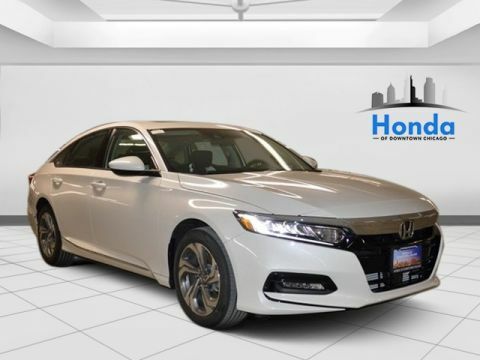 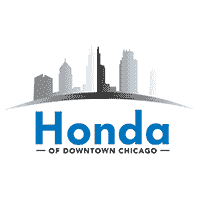 The ALL NEW Honda of Downtown Chicago is Proud to offer you this Exceptional 2019 Honda Accord, Appointed with the EX Trim and is finished in Crystal Black Pearl over Black w/Cloth Seat Trim inside. 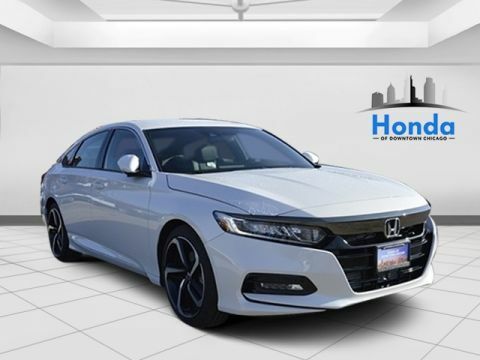 Highlight features include 17" Machine-Finished Alloy Wheels, 8 Speakers, Auto High-beam Headlights, Blind spot sensor: Blind Spot Information (BSI) System warning, Brake assist, Delay-off headlights, Distance pacing cruise control: Adaptive Cruise Control with Low-Speed Follow, Exterior Parking Camera Rear, Front fog lights, Fully automatic headlights, Power moonroof, Radio data system, Radio: 180-Watt AM/FM/HD/SiriusXM Audio System, Remote keyless entry, and Speed control. 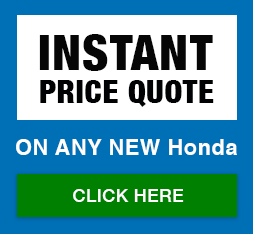 Factory MSRP: $28,540 $2,352 off MSRP!